Join in, become part of the family. Most of our events are free to attend and open to all.  What’s happening at Crown Family Church? There's always something great happening for you and your family. Explore our full calendar of upcoming services, socials and training events using our calendar below! If you have any questions about events, please contact us.